It's more than an hour that all these famous social media platforms are down. Update: Many users are reporting that Facebook and other platforms have started working for them. 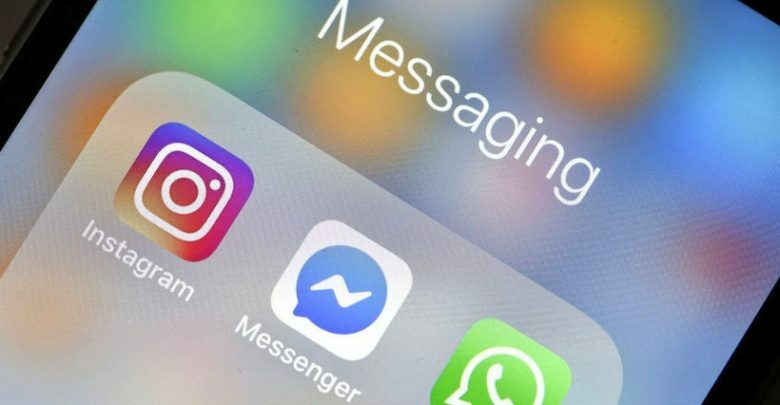 Facebook, WhatsApp and Instagram outage is continued Worldwide, it’s more than 80 minutes and none of the services are working. Some users are reporting that their news feed is working properly on Facebook and some aren’t able to access Facebook at all. Moreover, WhatsApp users can’t update their status, “sent message status” is pending, and everything is stuck at the moment. It’s not the first time it’s happening, it used to happen in past but the previous outage and this one are the longest ones so far. Previously FB, WhatsApp and Instagram outage took hours to settle down and complete recovery took more than 24 hours. While, everyone moved to Twitter to discuss this downtime and spreading memes out there.